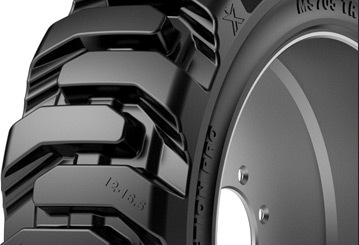 Heavy duty E3/L3+ lug pattern combines excellent traction and high resistance to wear and cutting. 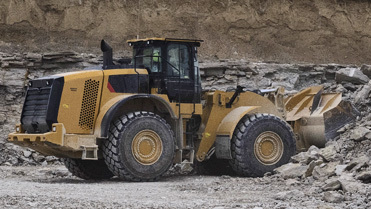 Specifically designed to minimize vibration at haul speeds, and provides the lowest cost-per-hour. 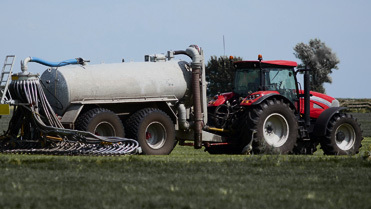 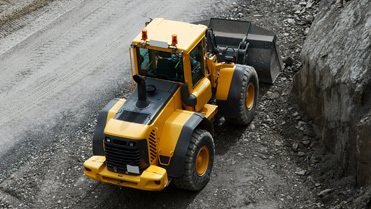 Designed for use on demanding forestry equipment. 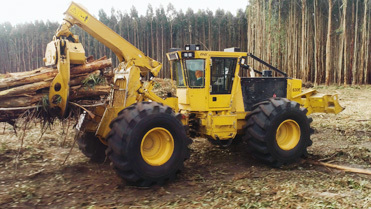 High strength, belt stabilized tire construction provides excellent traction and flotation in severe logging applications. 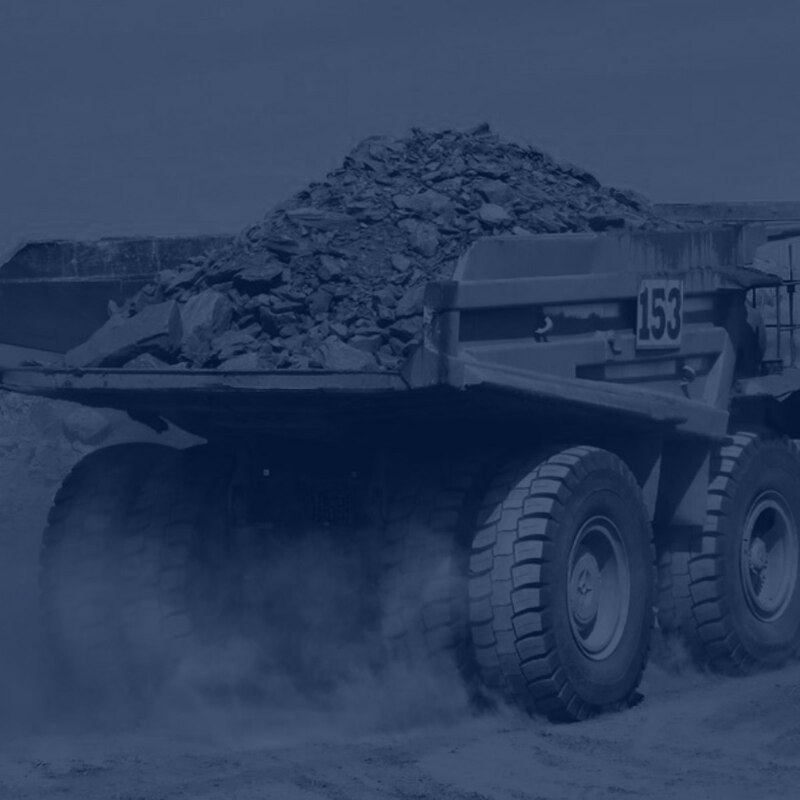 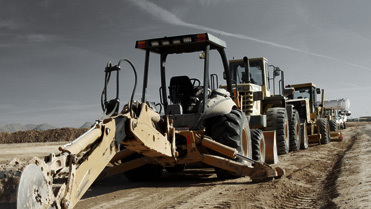 Engineered for wheeled loaders operating in the most severe waste, recycling, and mining applications. 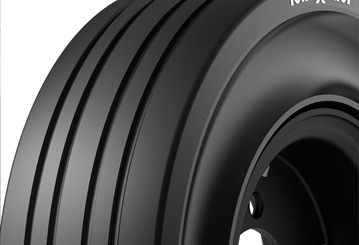 Designed for use in Ground Support, industrial and manufacturing applications. 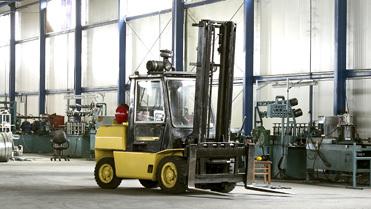 Designed for use in ground support, industrial and manufacturing applications, improved operating costs and reduced down time. 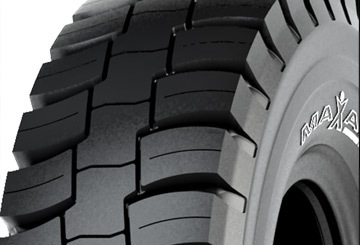 Self-cleaning, superb traction, wear resistance and stability for running in tough dump truck applications. 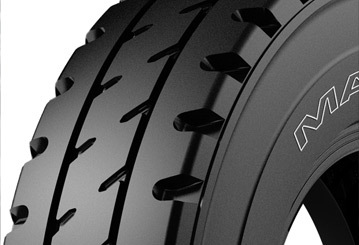 All of the advantages of our premium solid skid steer tire in a mold-on design for ease of maintenance.